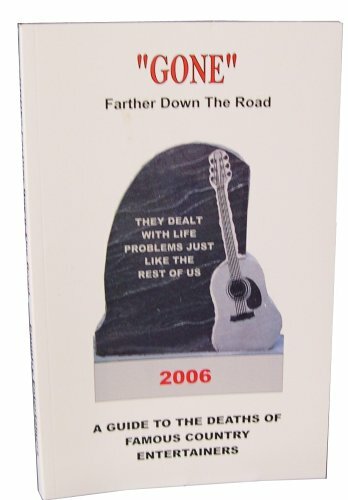 A book with over 100 grave site pictures and location of burial of your favorite country entertainer. 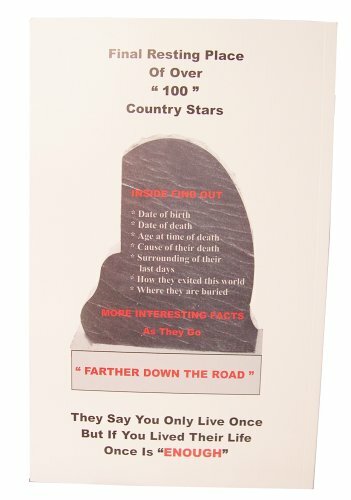 Written as a reference book that gives you facts of their last days here on earth including pictures of the actual gravesite. 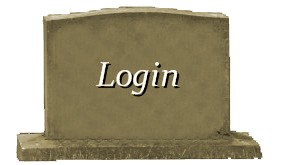 Many addresses to homes and important places pertaing to your favorite country entertainer. 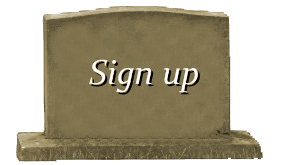 Find out their cause of death, funeral arrangements and much more.